Said new way to represent yourself comes courtesy of “live links” and hashtags in your bio, whenever you use an #or @ before a word that directs to another hashtag or a profile. And if you can’t think of a specific hashtag, the company will recommend a few to you once you have typed a word in the # symbol. It’s considered a small update, and one that makes you say “I can’t believe they haven’t done this yet” but it now allows you to link your primary account to their other accounts seamlessly. Do you want to give your Instagram bio an upgrade? Read on to find out how to add hashtag and username links to your Instagram bio! 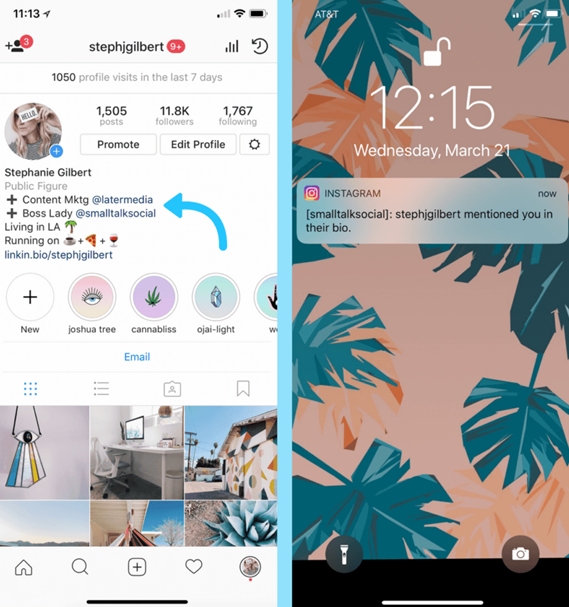 How to add live links to your Instagram bio? 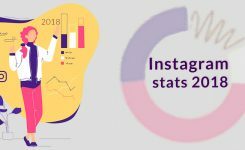 we think that Instagram would become the new homepage in the new year, and now it is easier to use your Instagram bio to cross-promote your Instagram business account, or share where you work by mentioning your company’s username! 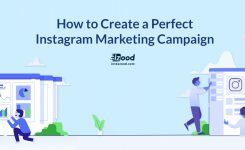 By adding hashtag links to your Instagram bio, your followers can click directly through to observe the respective content. 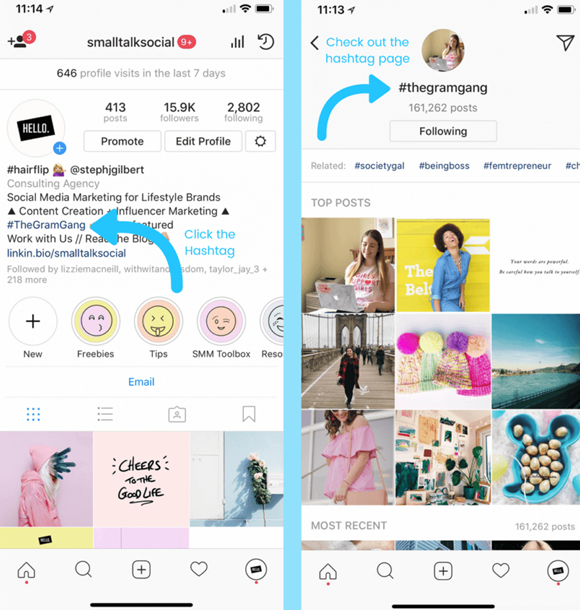 Adding your branded hashtags or the ones that are related to your interests makes your bio look much more functional, and allows you to share more of your interests with followers and profile visitors. 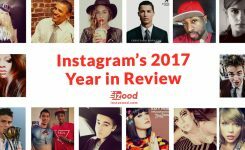 How to add hashtag and username links to your Instagram bio? that’s it! 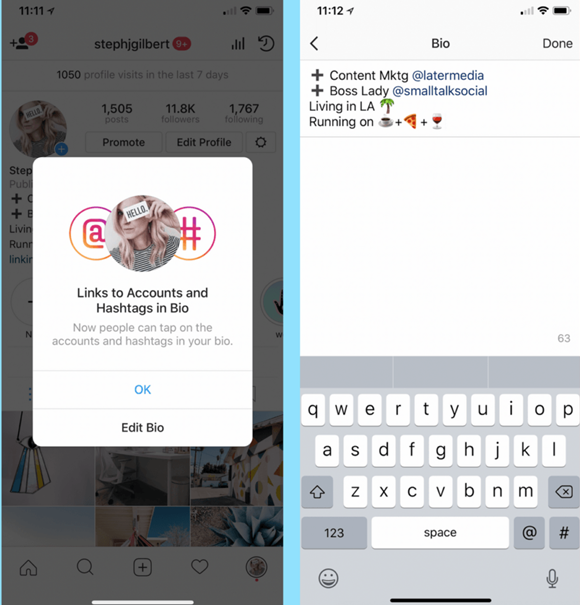 Now your branded hashtags and username mentions will be clickable links in your Instagram bio. Note! Adding hashtags to your bio doesn’t make your profile searchable in those hashtags, so it’s better to use your own branded hashtag in the bio. This way you won’t waste precious character space in your bio by listing hashtags that won’t drive traffic back to your account! at last, you should know that when you mention a someone’s username in your bio, they will receive a notification. Generally speaking, it’s a good thing to have your username linked on someone else’s bio, because it gives your account more visibility and allows their followers to find you. This is just a security measure to keep accounts from violating the new feature.